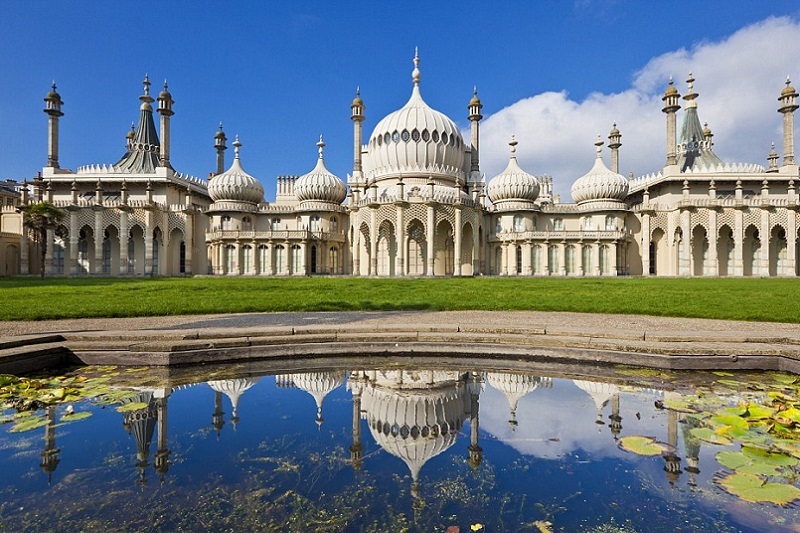 We love Brighton and we’re pretty sure you will too! 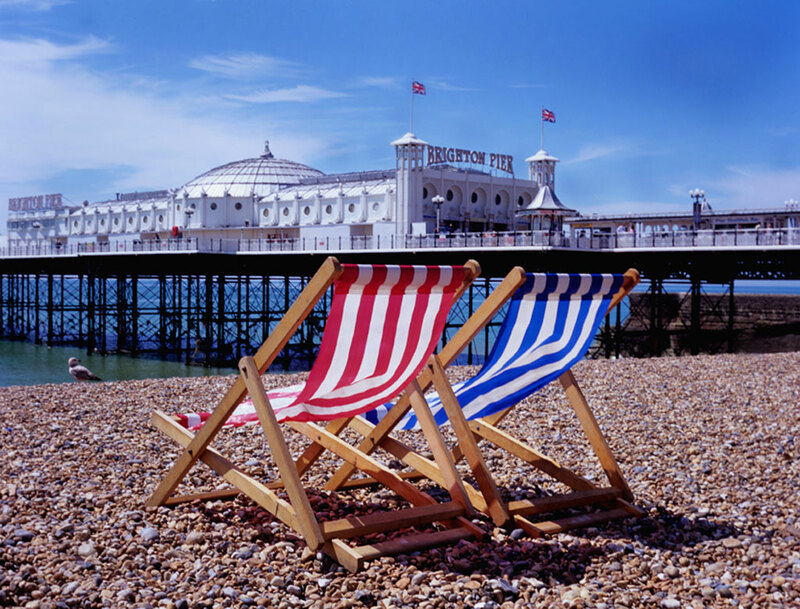 Whether you’re sipping a coffee and watching the world go by amidst the hustle and bustle of Churchill Square shopping centre, browsing the antiques and flea markets of the iconic Brighton Lanes or strolling along the Promenade taking in the stunning sea views, Brighton has a little bit of something for everyone. 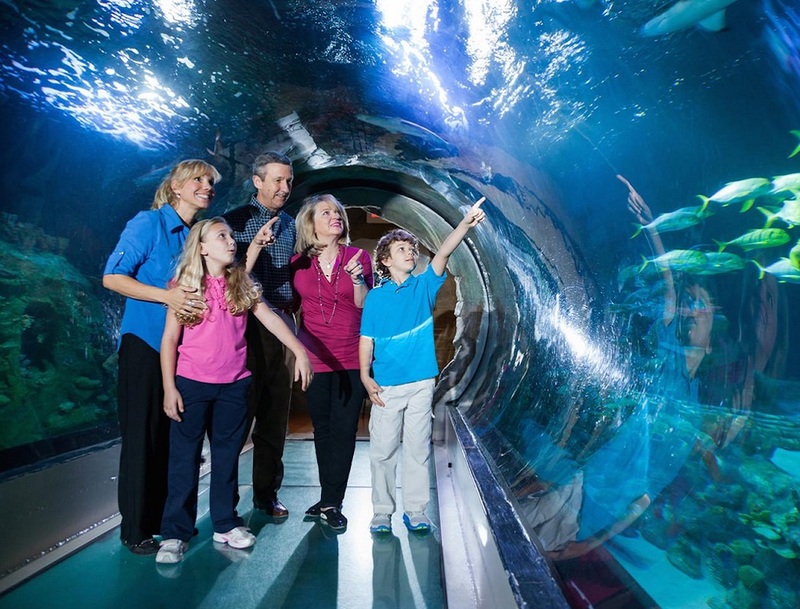 Take a fascinating journey from the coast to the ocean depths at the world’s oldest operating aquarium and see over 3500 amazing creatures. Brighton Pier is full of fun fair rides, restaurants, bars, pubs and amusement arcades. This is a must for every guest and promises to offer more than just a stick of rock! Our newest attraction! 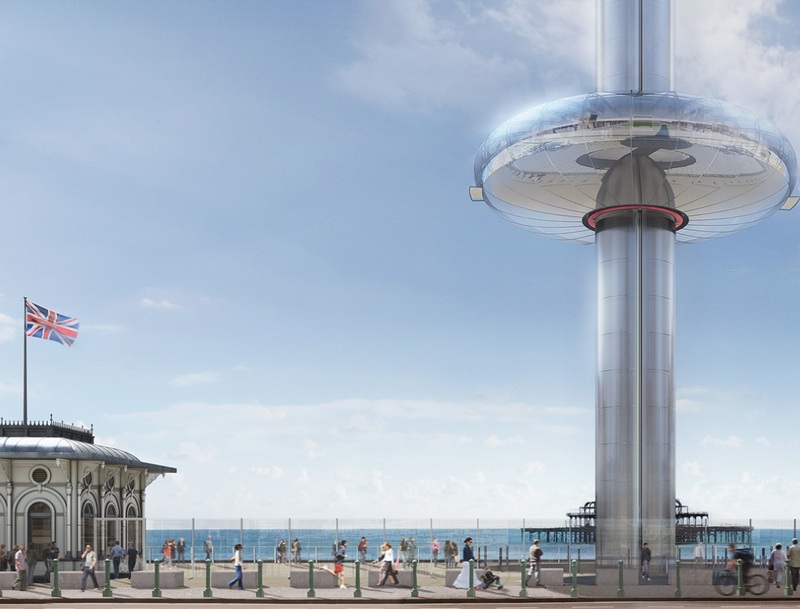 Take a flight to the skies and see Sussex as you have never seen it before. Glide up slowly to 450 feet high to enjoy breath-taking 360 degree views of up to 26 miles from the world’s first vertical cable car. 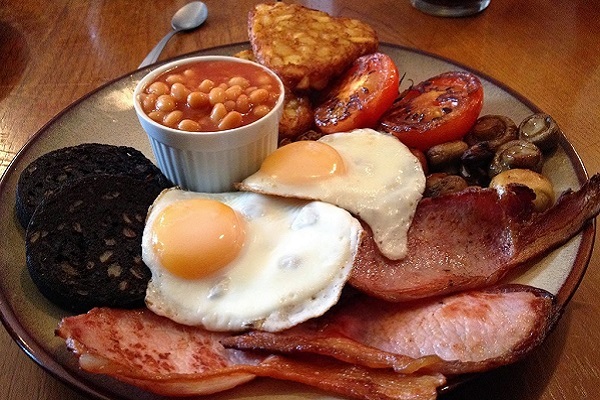 With a delicious 10% discount for all Brighton Surf guests, Cozies is located just a few short steps away, offering a true Brighton breakfast to kick start your day. 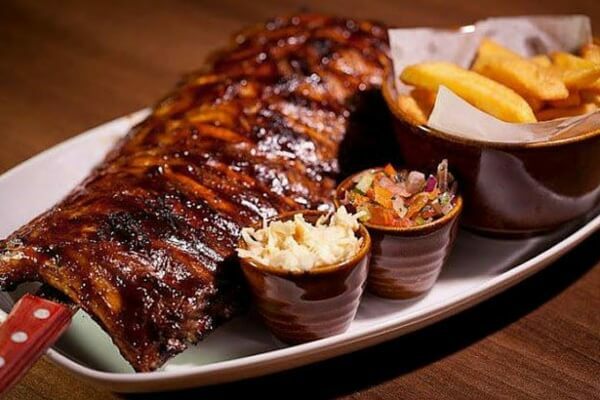 The Old Bank Steak And Ribs Restaurant offers 10% discount for Brighton Surf guests. Juicy rump and T-bone steaks, marinated spare ribs & gourmet burgers. Open from 12pm everyday and just a 5 minute walk from Brighton Surf. Artisan, situated in the heart of Kemptown, cards offering a 20% discount are available for Brighton Surf guests. 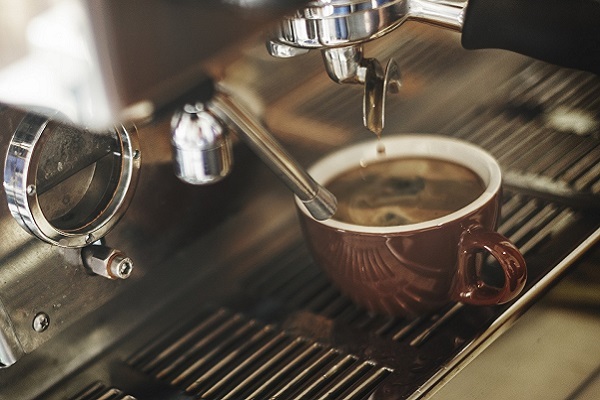 Serves speciality coffees, loose leaf teas, premium sandwiches & homemade cakes, to be enjoyed in or to take away. .
Brighton Dome is the home of hundreds of annual events spanning music, theatre, dance, comedy, literature, spoken word, visual arts, film, digital and more. 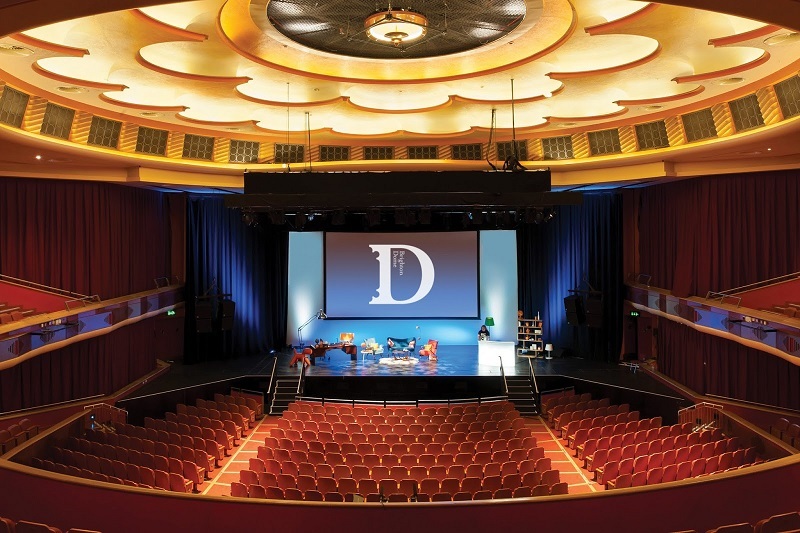 In the heart of the cultural quarter, Brighton Dome always has something special, for all ages. 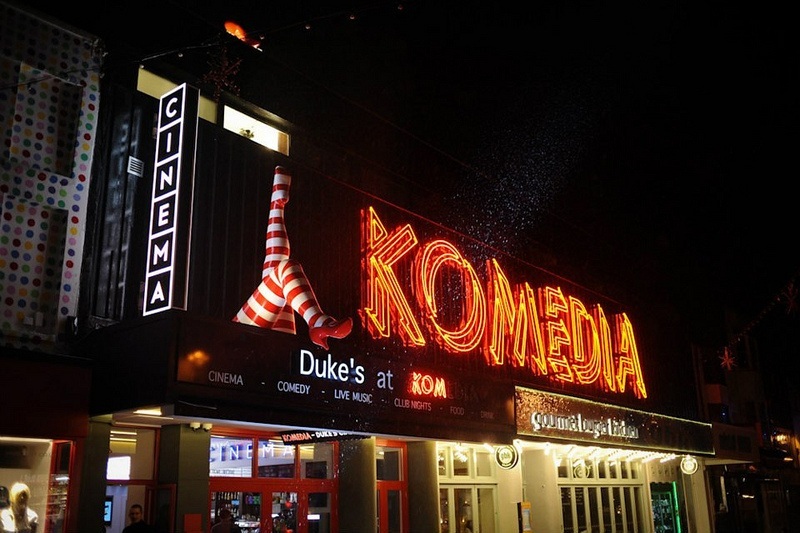 With over 700 performances of comedy, music, cabaret and children’s theatre, the programme features the very best of international and national performers and includes Komedia’s all conquering resident comedy shows.